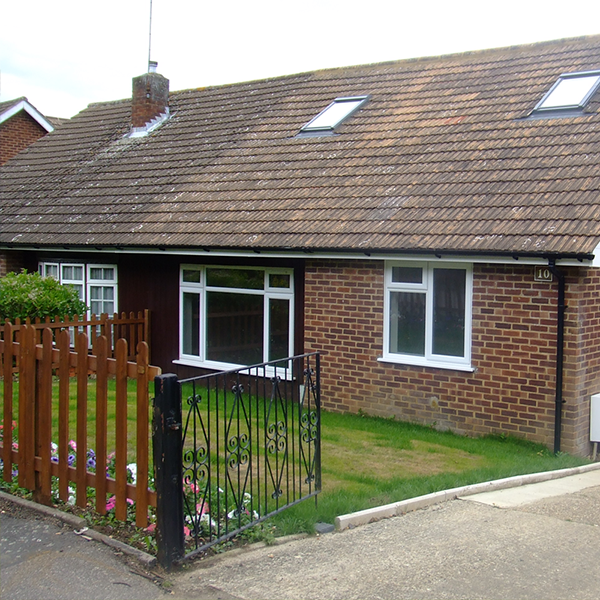 Rye Close was a two bedroom bungalow, with a kitchen, bathroom, sitting room / diner and two bedrooms. Work started on the 10 September 2012 to create a three metre side extension, 3 metre back extension, loft conversion and total refurbishment of the existing house. The work took 10 weeks to do and is now a five bedroom house with sitting room with open fire, shower bathroom, ground floor bedroom, closet, Utility room, 40 metre kitchen diner, and 30 metre play room to the ground floor and 4 bedrooms (master ensuite) and family bathroom to the loft conversion. 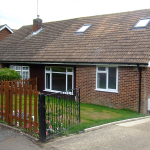 Prefab Garage was replaced with brick garage and the front paved with gardens and flower beds. Rear Garden laid to lawn and 40 metre patio area. The whole plot was enclosed with new fencing. We completed the purchase of this house and in the May. 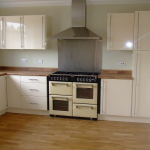 It originally was a two bed bungalow, which was really run down. 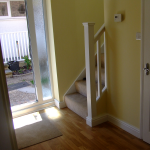 We redesigned the inside through permitted development. 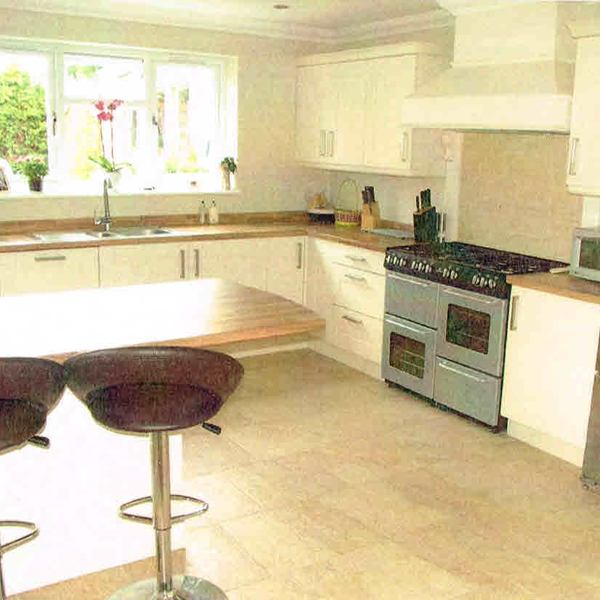 The new ground floor consisted of a large living room, downstairs bedroom, family bathroom and a 40 metre kitchen dinner. 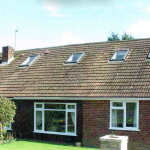 We the created a loft conversion, also through permitted development to include 3 double bedrooms, and a family bathroom. The project to 8 weeks to complete from start to finish and went back on the market early August and took 3 days to achieve asking price. West field was a three bedroom house with only a ground floor bathroom and a small kitchen area. 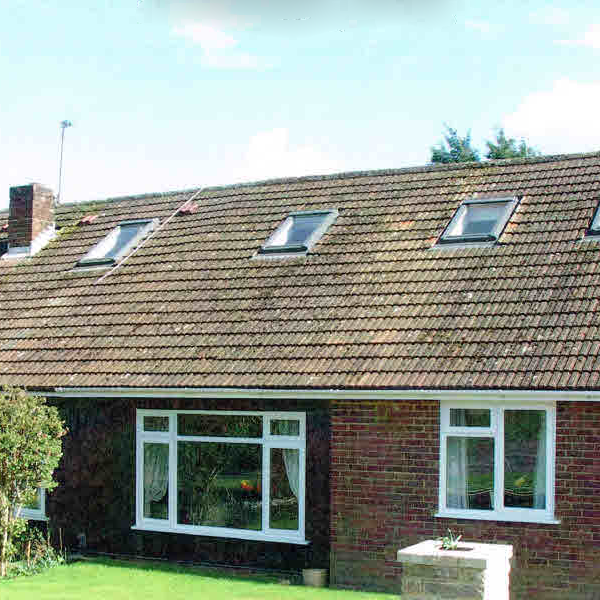 We did a part double storey rear extension and part single rear extension. It was redesign totally to create a four bedroom (master ensuite) house with a family bathroom on first floor. 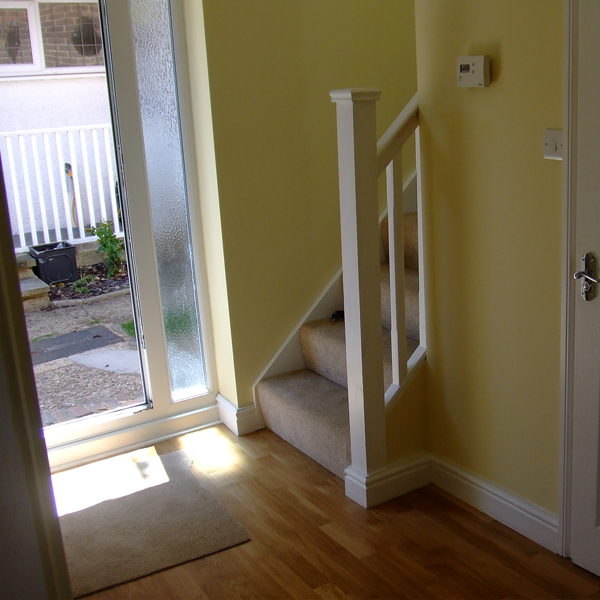 On the ground floor hallway, cloakroom sitting room, utility room, and kitchen diner. 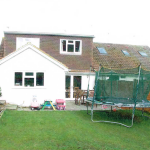 The back garden was laid to lawn in two tiers and patio area. This project took 8 week s to complete. Harrison Murray (local estate agents) “A greatly enhanced and beautifully presented 4 bedroom semi-detached home which has been recently refurbished to a high standard, and offers excellent family accommodation and a superb 55ft south westerly landscaped garden"
We are delighted with our extension and loft conversion, which has transformed our house into a modern spacious interior, whilst also retaining key features of its original 1920s design. Alan is friendly, helpful, and straightforward to deal with. 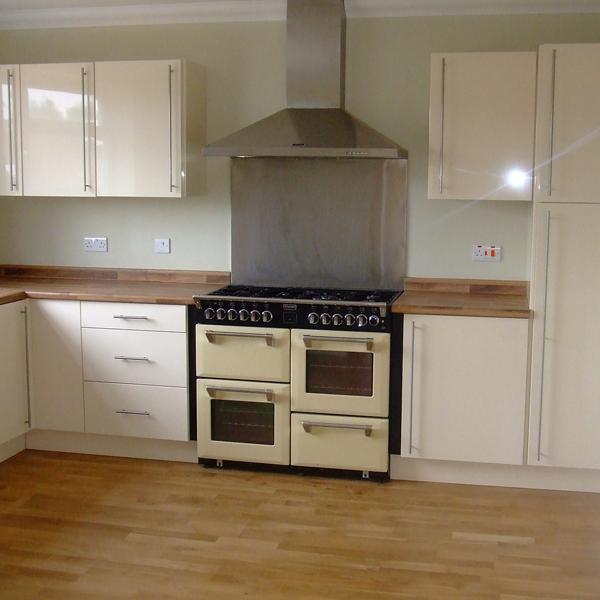 He has a skilled and professional team, who are always clean and tidy, and who carry out the work quickly, efficiently, and to a high standard. Alan and his team were excellent at helping us make the right decisions, incorporating our particular requirements, and making some inspired suggestions.